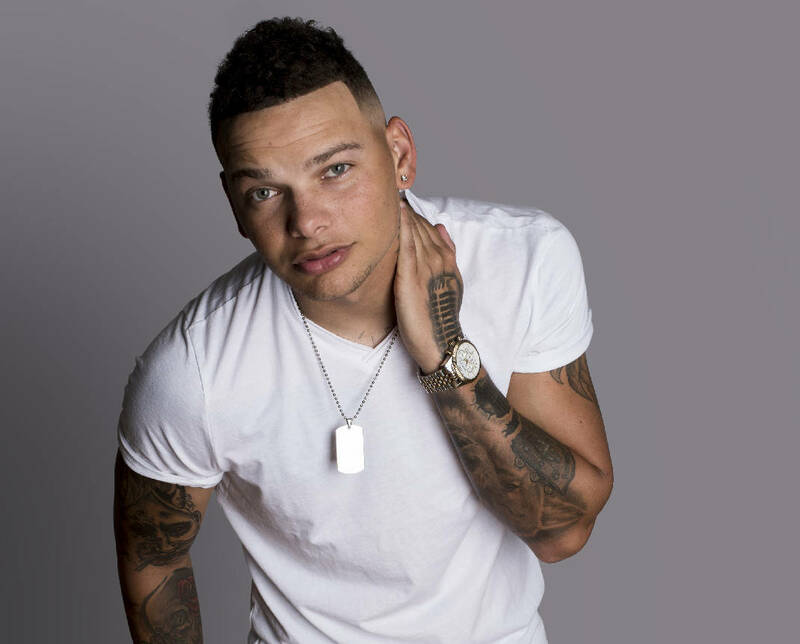 Growing up, Kane Brown moved around quite a bit. In fact, he attended four high schools — Lakeview-Fort Oglethorpe, Red Bank, Ridgeland and Soddy-Daisy. Things were not always easy, and at one point he and his mother and brother lived in a car. "I had it tough, but I got through it," he said in a previous interview. Today, life is much different. Just two years after signing a recording contract, he is engaged to Katelyn Jae and the couple has purchased a five-bedroom home in the Nashville area. 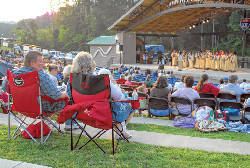 On Saturday, he will take a detour from touring with Jason Aldean and return to North Georgia to headline the first CountryFest in Northwest Georgia Amphitheatre in Ringgold, Ga.
› When: 7 p.m. Saturday, Sept. 2; gates open at 5:30 p.m.
› Where: Northwest Georgia Amphitheatre, 220 Catoosa Circle, Ringgold, Ga.
"It has been crazy. Amazing," he said. "It's been crazy from trying to get to discovered and never knowing what is going to happen the next day." In addition to the changes in his personal life, Brown is most excited about four new songs he recently recorded. 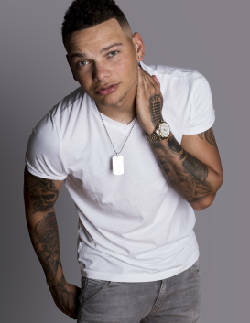 They have been added to the deluxe version of his self-titled debut album, which came out in December. Brown co-wrote three of the four new songs — "Setting the Night on Fire," "What's Mine is Yours" and "Found You" — and said he believes they represent his best work. He said he thinks they will be his next four singles. "I'm really stoked about that." CountryFest is taking place through a new partnership involving US 101, iHeartRadio, Friends of the Festival and Catoosa County government. If Brown was uncertain about how he would spend his days in the past, he is pretty certain today. He knows he will be on the road heading to his next show. "They (Sony Records) don't believe in breaks," he said with a laugh. Contact Barry Courter at bcourter@timesfreepress.com 0423-757-6354.